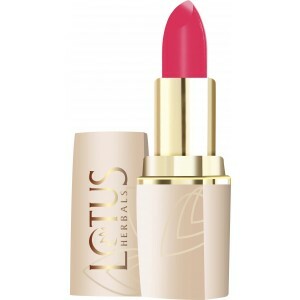 Lotus Herbals Pure Colors Lip Color - English Rose can be shipped to Malaysia [ MY ] & Worldwide . Lotus Herbals Pure Colors Lip Color - English Rose - Express Shipping Transit Time of is 5 to 9 working days from the shipping date. 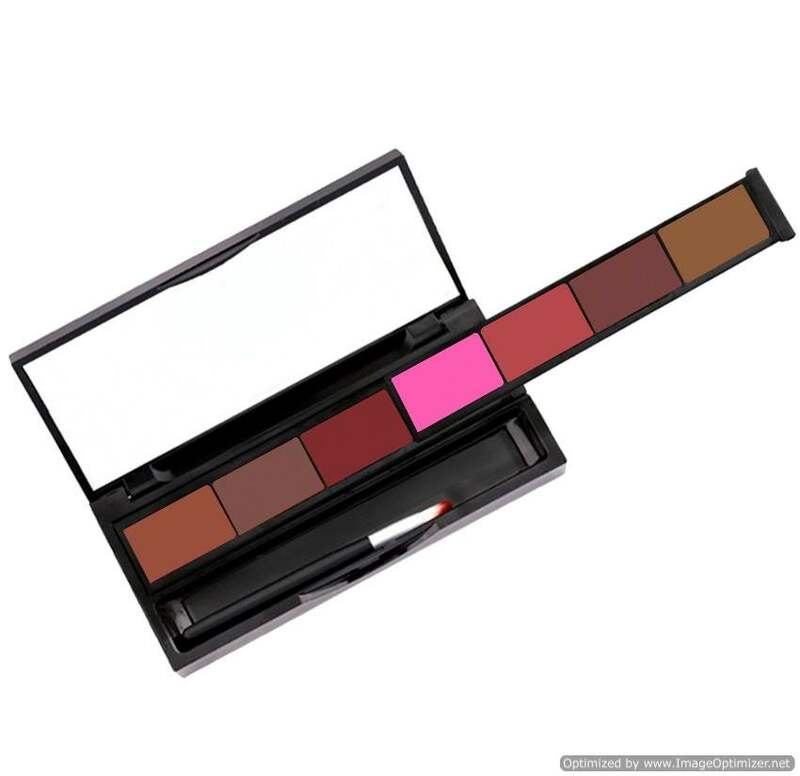 Lotus Herbals Pure Colors Lip Color - English Rose Product Usually ships within 2 to 4 working days from India. 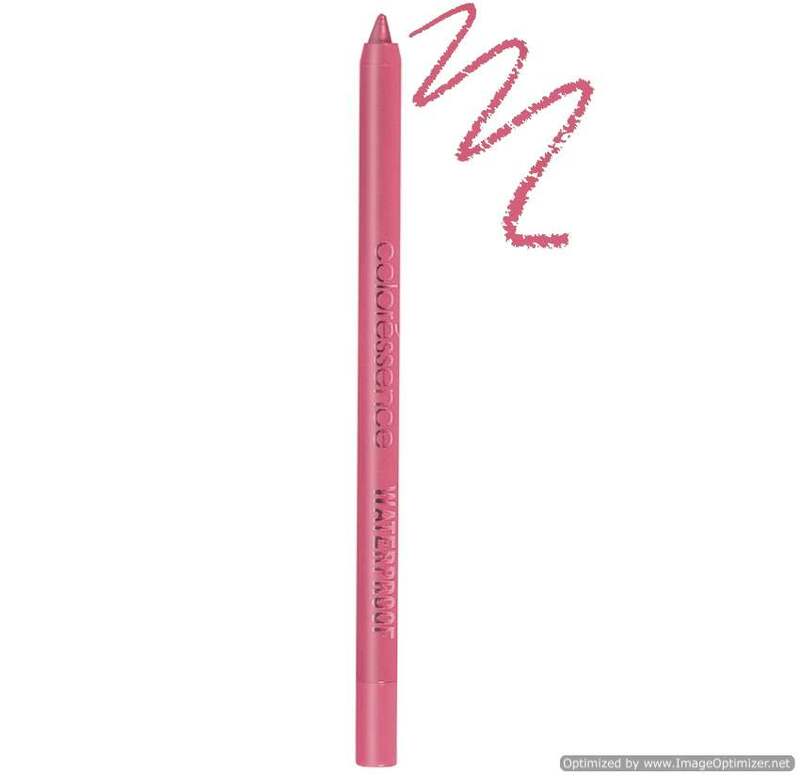 How to use Lotus Herbals Pure Colors Lip Color - English Rose : Choose a lip liner closet to your lipstick shade and define the shape of your lips. Fill colour on your lips starting from the corner of the mouth moving towards the middle. To make your lips appear fuller, coat your lips with lip gloss. Ingredients of Lotus Herbals Pure Colors Lip Color - English Rose : Aloe Vera : Excellent moisturizer with healing properties. Jojoba : An anti - oxidant, excellent moisturizer with healing properties. 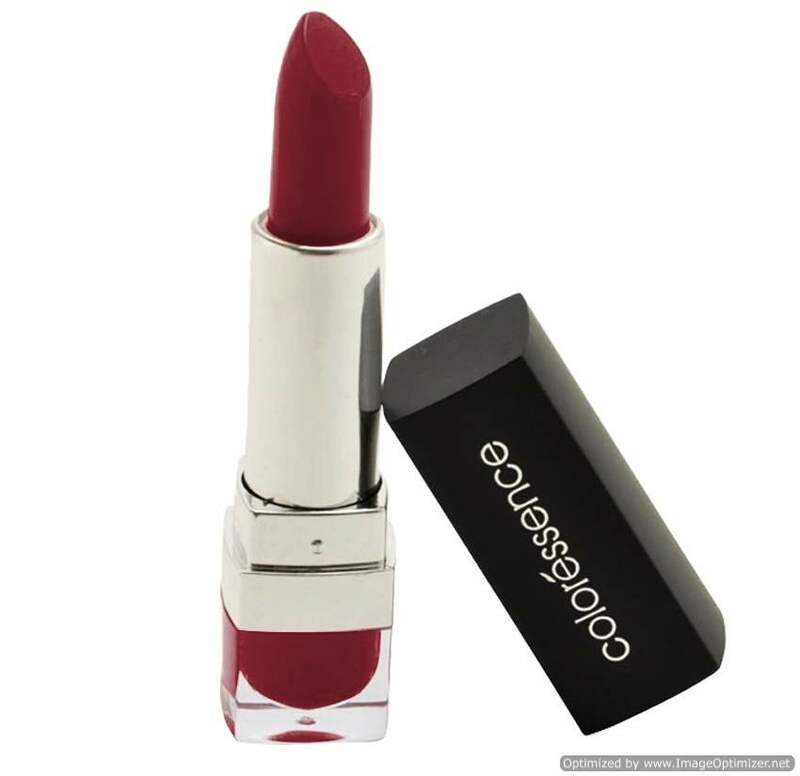 Lotus Herbals Pure Colors Lip Color - English Rose can be shipped to Malaysia & Worldwide . 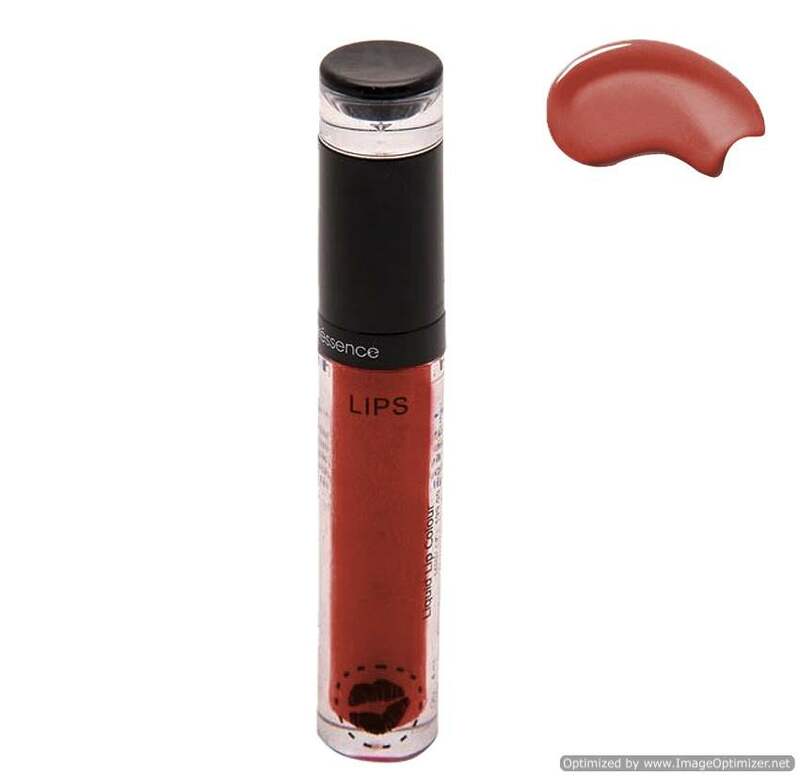 IndianProducts.Com.My Ships Lotus Herbals Pure Colors Lip Color - English Rose Usually within 2 to 4 working days. 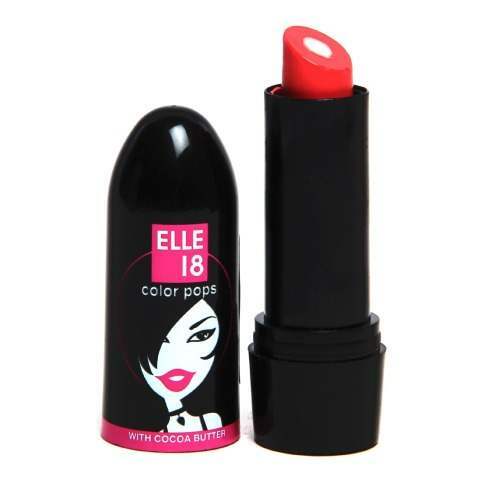 In our e-commerce online stores we have listed the best selling products of top Indian brands at comparatively Low prices including Lotus Herbals Pure Colors Lip Color - English Rose . Browse our online stores in this shopping cart to get the products / items at Competitive pricing. Shop Lotus Herbals Pure Colors Lip Color - English Rose for yourself, or order as a gift to your loved ones. Shipped to any place in Malaysia ( MY )& Worldwide. Free and Express International shipping available. 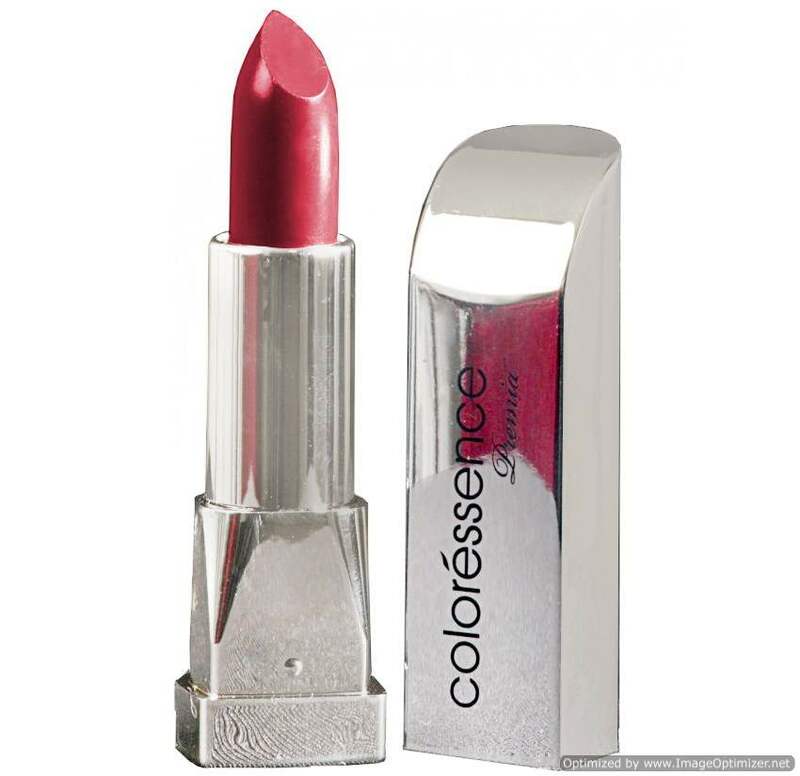 IndianProducts.Com.My is a pioneered online shopping store for Worldwide Customers and today it is the one of the fastest growing shopping destinations for customers on the Internet with thousands of quality branded Indian ayurvedic & Herbal products list including Garnier branded Lotus Herbals Pure Colors Lip Color - English Rose . As ecommerce evolves, sellers and buyers in are increasingly sophisticated and adventurous, demanding more choice. 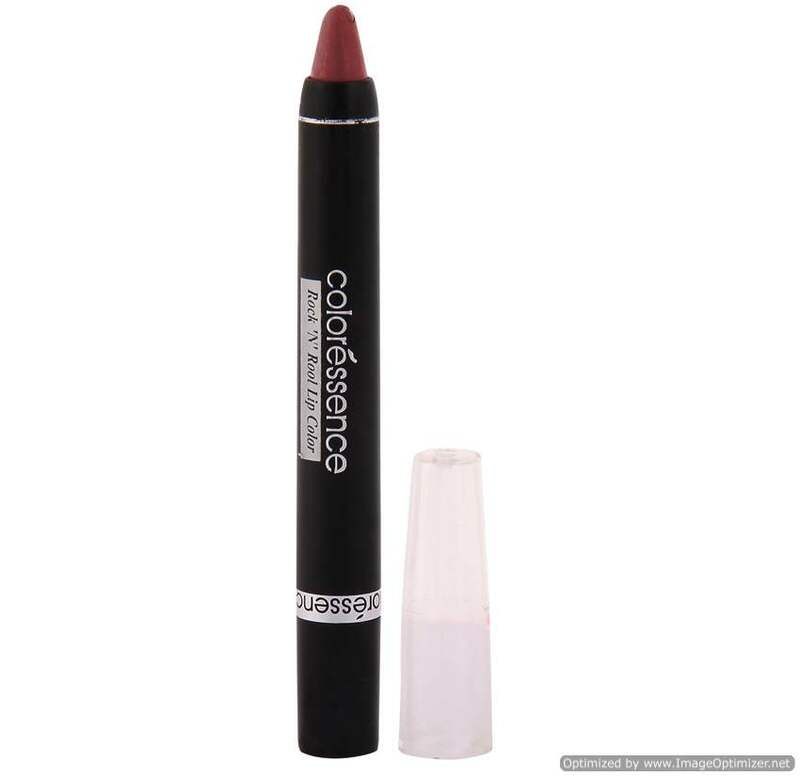 IndianProducts.Com.My offers Consumers the widest range of products and branded stores, along with the product information and necessary date to navigate & order / buy Lotus Herbals Pure Colors Lip Color - English Rose efficiently online. We are committed to delivering the world's ultimate shopping experience with high quality of service to the People of World Wide. We ships to Alor Gajah , Alor Setar , Ampang Jaya , Batu Pahat , Bintulu , Hulu Selangor , Ipoh , Johor Bahru , Johor Bahru Tengah , Kajang , Kangar , Kemaman , Keningau , Kinabatangan , Klang , Kluang , Kota Bharu , Kota Kinabalu , Kuala Langat , Kuala Lumpur , Kuala Selangor , Kuala Terengganu , Kuantan , Kubang Pasu , Kuching North , Kuching South , Kulai , Kulim , Lahad Datu , Malacca City , Manjung , Miri , Muar , Nilai , Padawan , Pasir Mas , Penampang , Penang Island , Petaling Jaya , Sandakan , Seberang Perai , Selayang , Sepang , Seremban , Shah Alam , Sibu , Subang Jaya , Sungai Petani , Taiping , Tawau Transit Time of Lotus Herbals Pure Colors Lip Color - English Rose Pack Product from India to Malaysia ( MY ) & Worldwide is 5 to 9 working days. After receipt of your product Lotus Herbals Pure Colors Lip Color - English Rose order with completed payment. We will send an order acknowledgement email. Our Executives will purchase the Lotus Herbals Pure Colors Lip Color - English Rose from the Product Distributor / Authorised Stores / Retail Mall. After shipping your ordered product Lotus Herbals Pure Colors Lip Color - English Rose we will send you an Products Shipped Email.